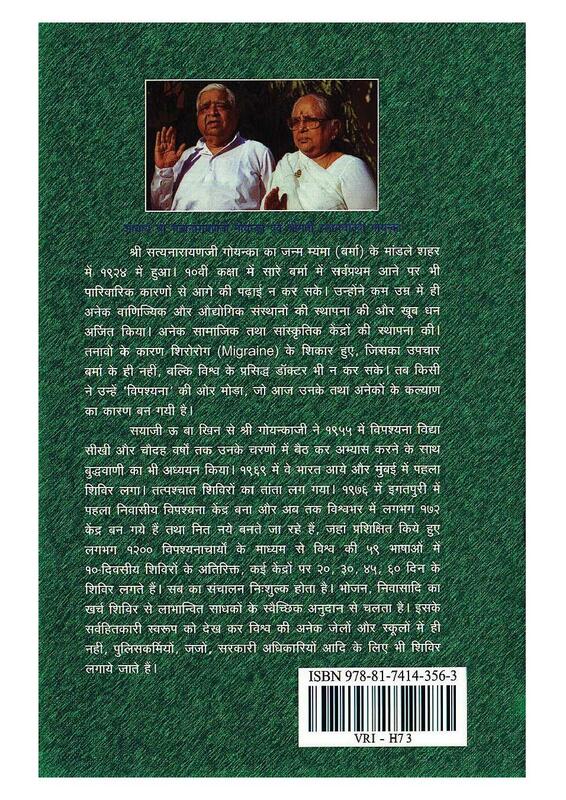 This book narrates stories of two great disciples of the Buddha - Bahiya Daruchariya and Bhadda Kundalkesa. Both were known as the foremost in understanding the teachings most quickly. Bahiya Daruchariya, a lone survivor from a boat crash, stayed near present day Nallasopara in Mumbai, purporting to be a monk to earn his livelihood. This story narrates his evolution from a pretend monk to a fully liberated person. Bhadda Kundalkesa, the beautiful daughter of a rich businessman, fell in love and got married to a handsome thief who plotted her murder. This story reveals her journey after a close shave with death to the attainment of full enlightenment.